President and CEO – Lee Vasche – Triton Polling & Research, Inc. In 2009, Lee Vasche founded Triton Polling & Research, a full service survey, polling and market research firm with offices in Bend, Oregon, Henderson, Nevada, Bellingham, Washington and Missoula, Montana. Triton has helped hundreds of clients win campaigns, sell ideas and develop communications strategies. The company’s client list includes organizations in countless industries throughout the nation, from Fortune 500 companies and statewide political campaigns to non-profit organizations to law firms large and small. Before founding Triton, Lee had extensive experience running telephone outreach programs dating back to 2002. His leadership and technological expertise has been behind some of the narrowest legislative victories in his native Oregon. Lee’s call centers have conducted some of the most detailed and far-reaching survey projects in Oregon’s history. Lee has an eclectic mix of talents ranging from statistical analysis to management of advanced telecom systems to political organizing to database administration. 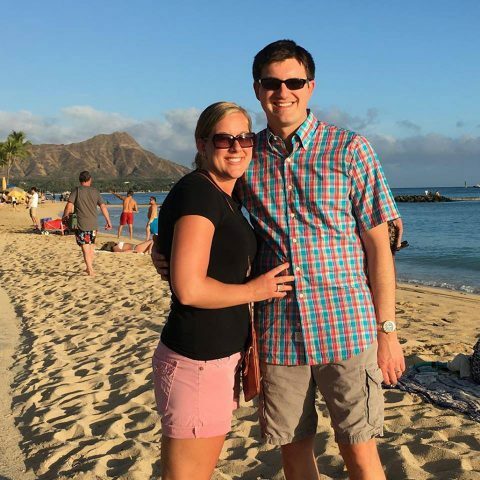 In addition to skiing, hiking, scuba diving, and generally enjoying the outdoors, Lee and his wife Courtney frequently leave their home in Bend, OR to travel the world or take trips around the NW.